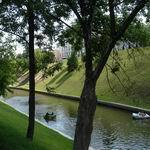 It is considered that Vitebsk got its name from the river Vitba. 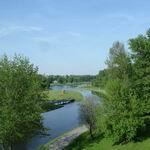 But as for the origin of the name of the river, there are several versions. According to one, "Vitba" comes from the verb "to curl" in Russian. Indeed, the river is very twisty, that makes many small islands. Another version of the name of the river comes from the word "a twist", which means "a swampy, humid place." 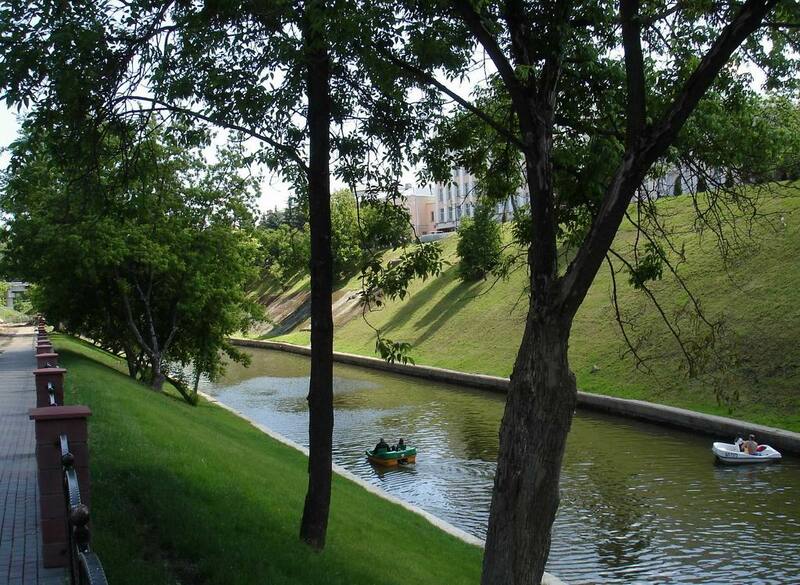 Vitba River in the city is nearly 5 km long. 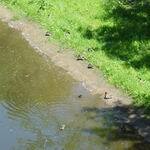 The fauna is represented mainly by ducks. 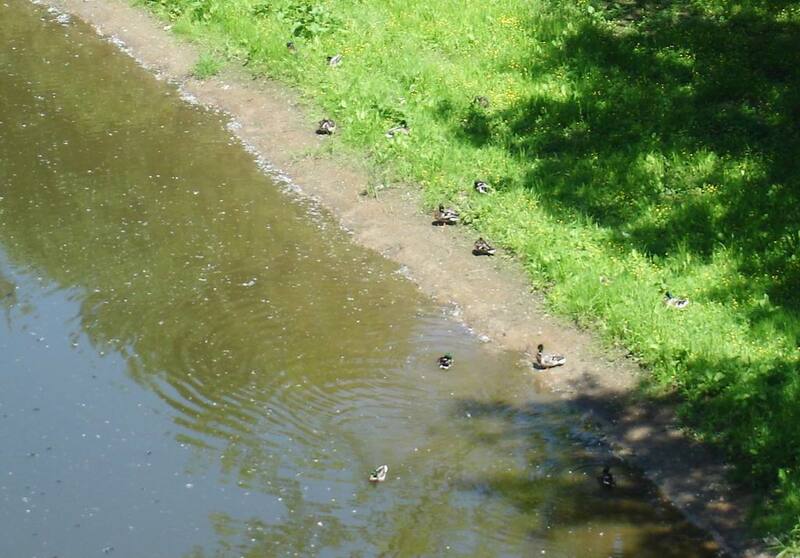 If you walk along the quay of Vitba River while sightseeing in Vitebsk, and you have something to eat: a roll, a piece of bread, candies, potato chips (the birds are not fastidious to food), you can easily make friends with them and without ceremonies. You can meet swans but rarely. One day in late autumn one snow-white good-looker strolled along the bank and a nearby filling station, probably a sense of self-protection being frostbitten. Vitebsk fishermen say that there are fish in the river, this legend goes from generation to generation! The place near the Boathouse is always full of finders of fishing happiness, although I never saw any of them caught a fish. On the other hand, if they are sitting, then it makes sense, maybe it's just my bad eye! 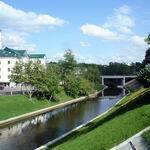 What can you see in Vitebsk near Vitba River? 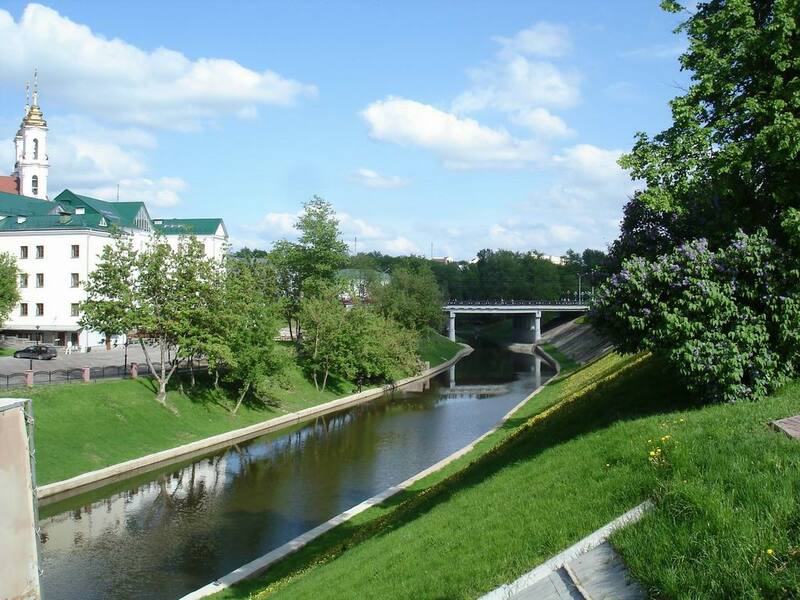 In general, it fits probably better than any other Vitebsk river for walks and rest: calm, quiet, with a well-arranged quay. 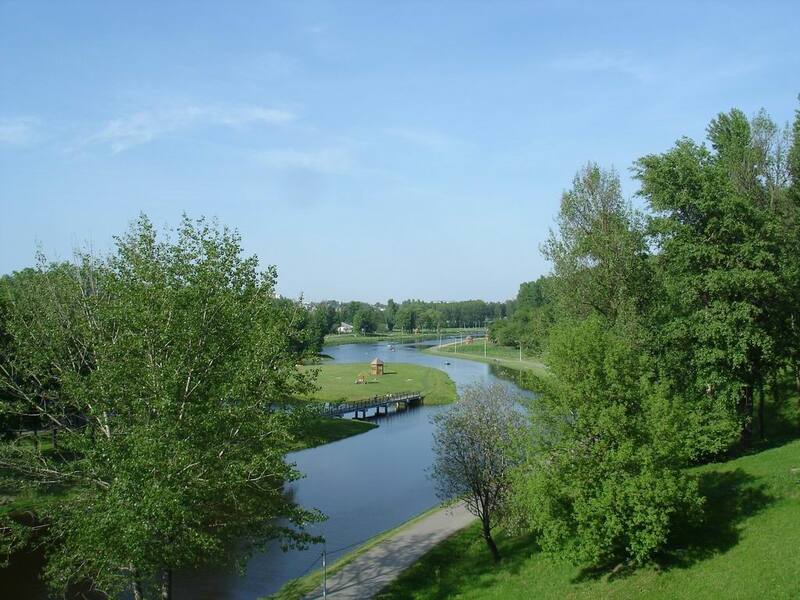 You can choose the place to walk to your liking: the river inflow with Pushkin Bridge and spectacular views of Vitebsk, Frunze Park or a Boathouse on the Vitba River – a large area, a whole park where you cannot just walk around, but take a ride on rollers, catamarans, boats, eat shashlik and even splash in the water. I like Vitba in Frunze Park most, where it is so mysterious, and the entire park makes such a fabulous impression, especially in the evening, just before the sunset: tall trees with exposed roots, a light mist over the river, the setting sun... In general, Tolkien is nervously smoking in aside. But this is just my opinion, everyone chooses for itself.